We all know that the shortest distance between two points is a straight line. For years, CPG supply chains have ignored this principle. Instead, individual manufacturers built supply chains on the premise that filling a truck is the most important thing — extra miles could be managed as long as the truck was full. Despite the extra time and cost this tradeoff added, it was the best practice for years. 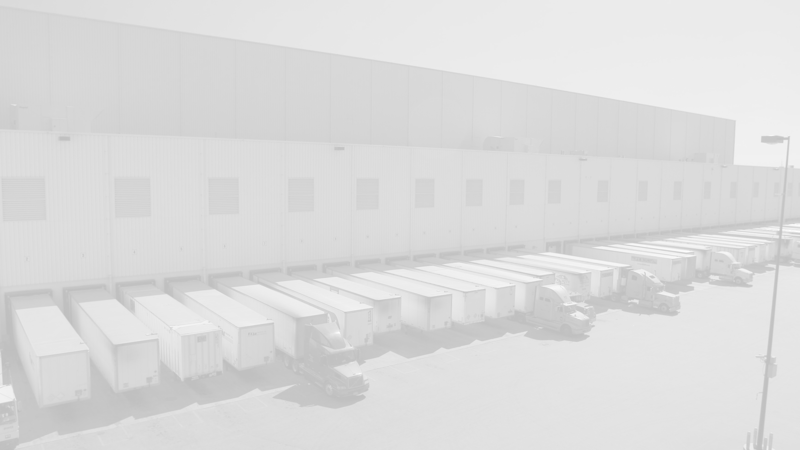 Through its collaborative model, ES3 has transformed the supply chain, overcoming the miles versus full trucks paradigm. Multiple manufacturers’ supply chains are combined into a single supply network, providing scale to deliver full truckloads efficiently and cost-effectively. ES3’s D2S program puts the manufacturers’ mixing centers and the retailers’ distribution centers together under the same roof. In this model, product flows from the factory to the collaborative warehouse and then directly to the store, in 24 hours or less. This solution saves manufacturers and retailers more than 30% of their supply chain costs and provides better service. Consumers see more product on the shelves. Manufacturers and retailers see higher sales. With ES3, everyone wins.